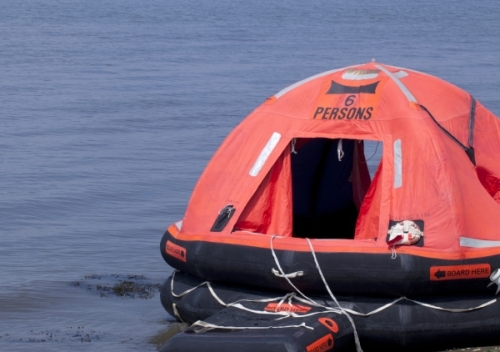 200m2’s Team Survives 24 hours In A Liferaft! Last weekend, four intrepid sailors spent 24 hours in a liferaft off the sea-wall at Brighton Marina to raise funds for a marine charity charity Sail 4 Cancer. The team of four raised an impressive £3,000 for Sail 4 Cancer – a great little charity who make a real difference to the lives of people affected by cancer. In support of Sail 4 Cancer’s efforts, 200m2 Exhibition Stands is staging an exhibition stand hire promotion for the charity’s benefit. Rather fittingly, until the 24th of December 2012, 200m2 Exhibition Stands will pass 10% of all exhibition stand rentals to Sail 4 Cancer for all orders received before Christmas Day. For more information on 200m2 Exhibition Stand’s range of exhibition services, including exhibition stand hire options, call +44 20 3332 0092. Previous Previous post: Cardboard Exhibition Stands: Are they any good?